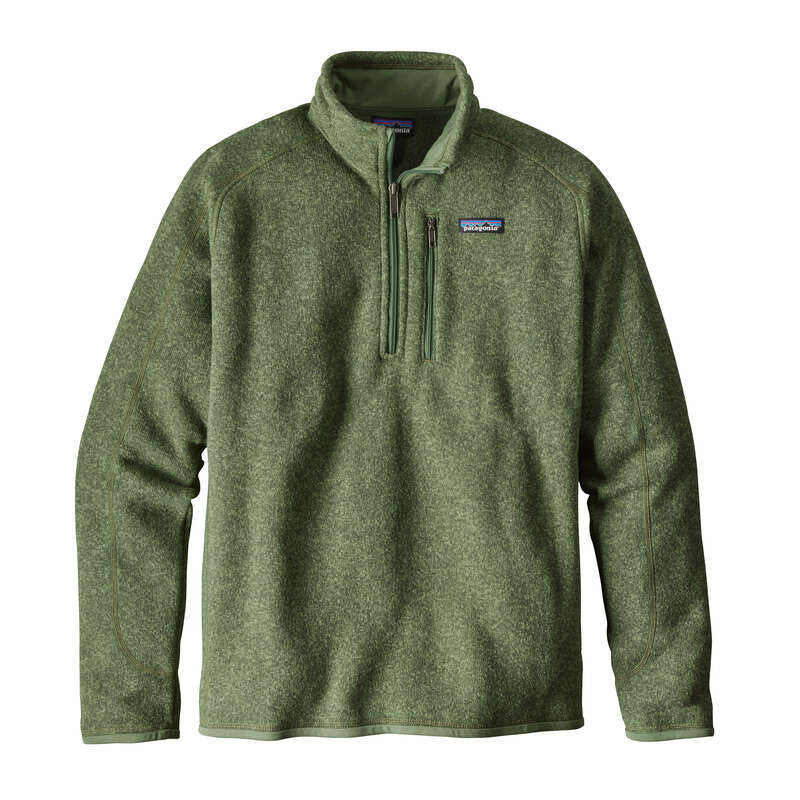 When we think eco-friendly, we think Patagonia. First organic cotton, then recycled materials, now Traceable Down– Patagonia covers all the bases for preservation and fair treatment of animals, plants, and humans alike. 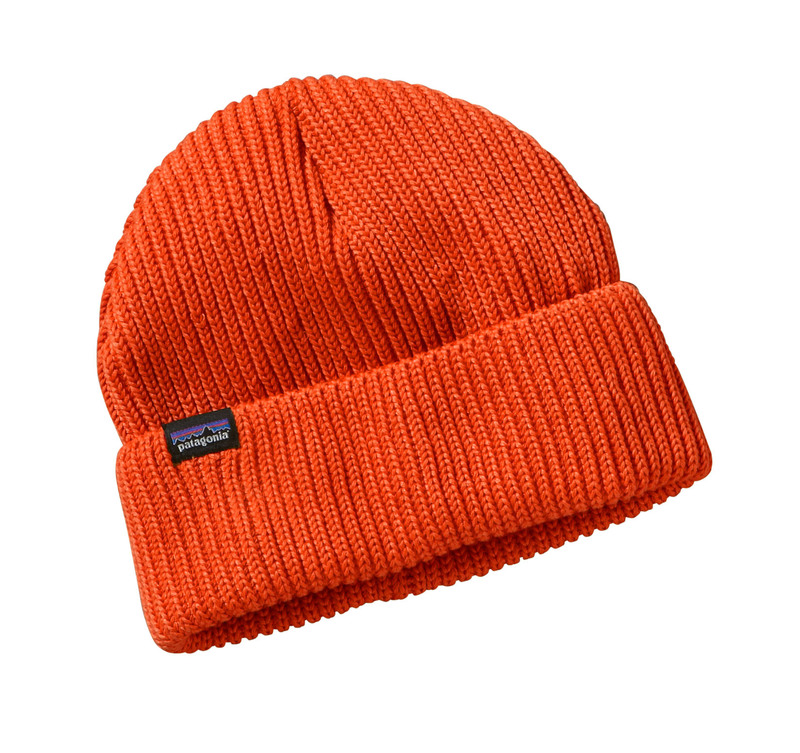 Some products from Patagonia we love: the Fisherman’s Rolled Cap, the Better Sweater, and the Refugio pack — all pictured below. *PK is a member of 1% Percent for the Planet – a global movement started by Patagonia?s founder to support grassroots environmental organizations, through which we donate 1% of all our Patagonia sales to benefit the cause. It can be hard to find promotional products that are built from green materials on a budget, but that doesn’t mean you can’t choose products that help you be environmentally responsible every day! 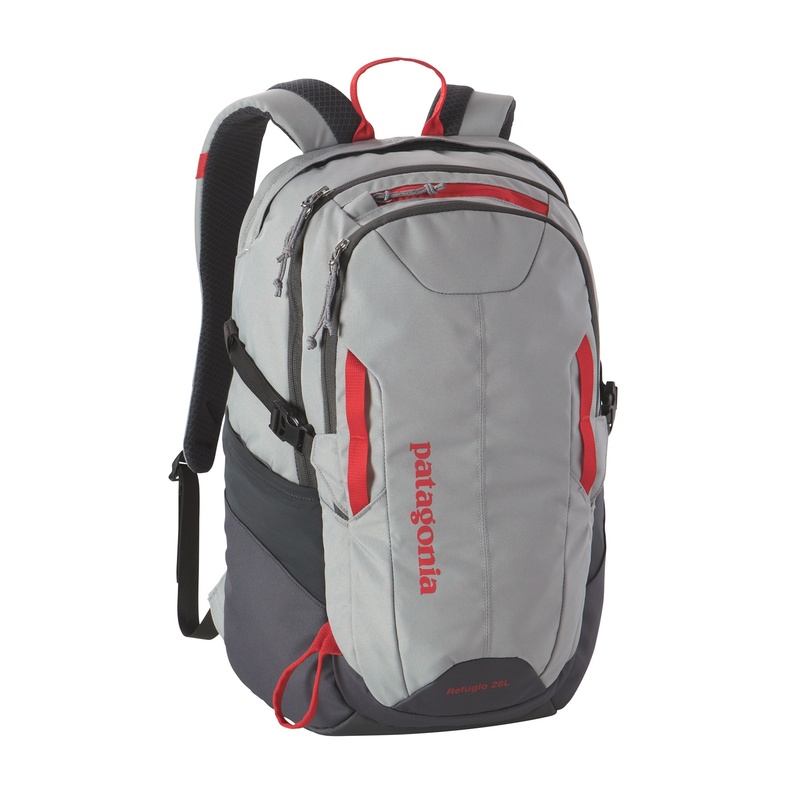 Here are a few ideas to save the planet in little ways with promo products from PK. Brandable Plastic Tumblers with Straws: If you’re anything like us, your iced coffee comes in a disposable plastic cup every morning (and afternoon!). In fact – over 150 million disposable plastic cups are used every day in the US. Reduce waste and get your brand in the hands of daily coffee drinkers with brandable tumblers, from a plain color plastic to this heavy duty RTIC. This same concept applies when switching out disposable water bottles for an insulated Stainless Steel Water Bottle you can use again and again. Customizable Grocery Totes: Disposable plastic grocery bags cannot be recycled – and they take 15 to 1000 years to decompose organically. Luckily, a major switch to reusable grocery bags continues to grow. With your brand on a reusable tote, your logo goes with your audience not only to the grocery store, but anywhere they need to bring a quick carry bag. Solar Powered Phone Chargers: Our smartphones are essentially an extra vital organ – but one that needs to be recharged, probably more than once a day. Portable chargers come with us everywhere, providing ample opportunity for impressions for your brand. What better way to get your logo out there and preserve our planet than powering up phones via solar? This year’s Pantone Color of the Year is Greenery – so Go Green with promotional products from PK. 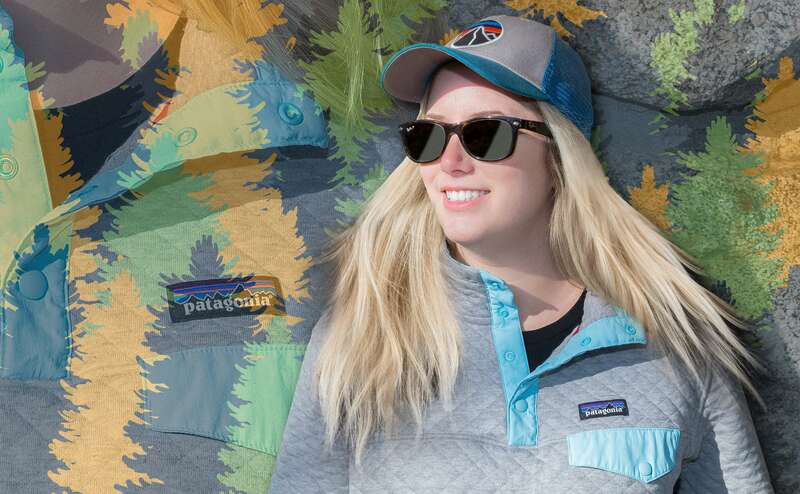 If you want to play a role in making positive changes for our planet while also securing high-quality custom promotional apparel and products, contact PK to shop our exclusive Patagonia line and access great deals on eco-friendly products from other brands.